The controversial Manifesto of Futurism was written by Marinetti over 100 years ago. It’s ‘a rejection of the past and a celebration of speed, machinery, violence, youth and industry’. Parts of it can also be read as a glorification of the purifying violence of war – the only way to cleanse the world – and especially these words take a quite different meaning in current times. 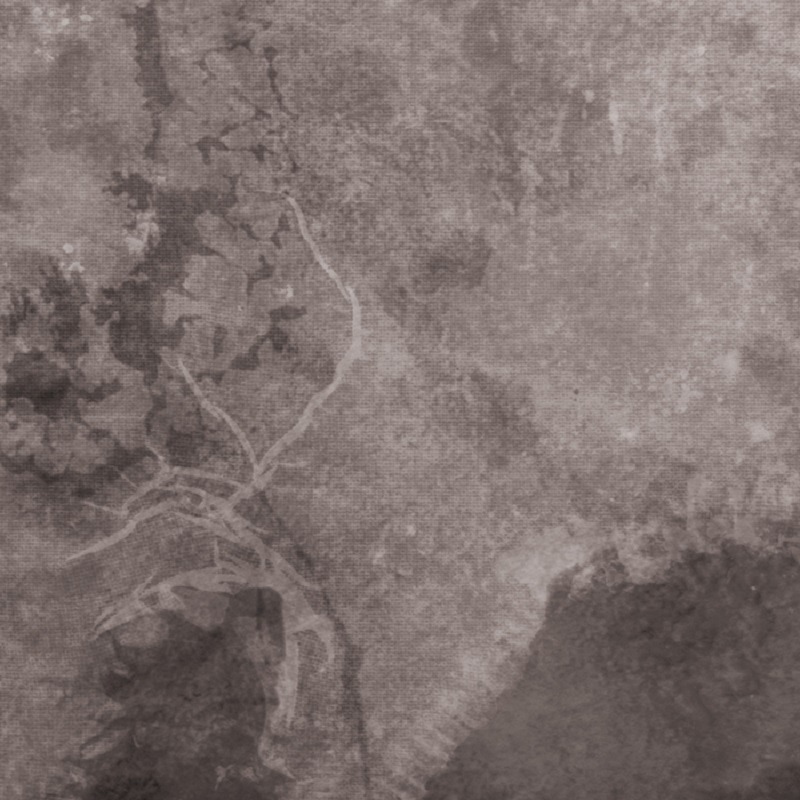 In Thomas Köner‘s work for sound and moving images, fragments of this Manifest are slowly read by a whispering voice over Köner‘s characteristic – but in this case particularly dark and haunting – soundscapes. The images are vague, as is their exact relation to the text. They are assembled from decelerated and superimposed parts from film sources from 1909 and earlier, which brings out the ‘optical unconscious‘ movements and dimensions of reality. Which is in a way also what Köner’s music does: it brings out ‘the sonic unconscious’: ‘a Utopia of decelerations in defiance of the cult of ‘ubiquitous speed”. Though the atmosphere is darker, more menacing, The Futurist Manifesto is most related to Köner‘s Les Soeurs Lumière, from Unerforschtes Gebiet (2003). (You’ll probaby recognise some of the bell-like samples). The Futurist Manifesto is released as a DVD by Von Archives. Audio-only can be downloaded from Bandcamp. Dutch media artist Samuel van Dijk (a.k.a. Multicast Dynamics) is working on a four-part release set. After the first two releases Scape (dealing with ‘dry land filled with light and streams’) and Aquatic System (about ‘the constantly changing surface of the oceans’), Scandinavia explores ‘a frozen and murky underwater world’. And a mysterious and fascinating world it is! The overall atmosphere is dark and glacial. All sounds are created using electronic processing, but the result sounds remarkably organic. Scandinavia can of course also be enjoyed as a stand-alone release. But if you enjoy these kind of sounds, I strongly recommend to also check out the two preceding parts. The last part (‘the arrival in an interstellar space and the cosmos’) will be released in 2016. Rutger ‘Machinefabriek‘ Zuydervelt and violinist Anne Bakker have previously worked together on Halfslaap II – a piece that aimed to ‘pull the listener into some sort of dreamstate’. On Deining (‘heave’, or ‘commotion’), the effect is about the opposite: the listener is increasingly alarmed and forced to stay alert. Rutger then assembled different layers into four sections, each focusing on one string, also adding sine waves and radio static. The result is as beautiful as it is frightening (or, in Rutger’s own words: ‘the taste is a tad bitter’). A clear demonstration of the effect that a specific arrangements of sounds can have on an emotional level. It is hypnotizing too, and so it may still pull you into a dream state… but I don’t think anyone be able to sleep quietly with sounds like this playing. 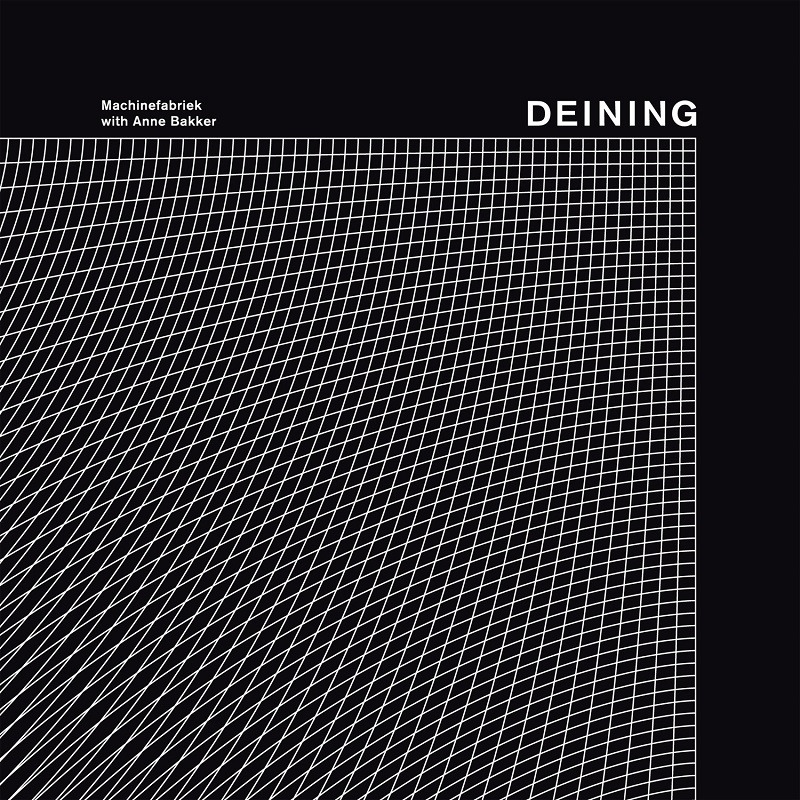 Just as Halfslaap II was the duo’s reworking of Rutger’s original Halfslaap, Deining can be seen as a string reincarnation of Stroomtoon Eén, on which created the down- and upward glissandi using tone generators. 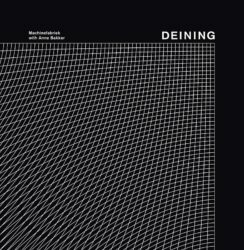 The Bandcamp page has been updated and now includes a live recording of the striking performance of Deining on the International Film Festival Rotterdan (IFFR) on january, 29. On this performance, the strings are performed by Anne Bakker (who performs violin solo on the studio recording), together with Lidwine Dam, Saskia Venegas and Pablo Kleinsmann on violin, and Nina Hitz on cello. With Rutger adding the waves and static of course. 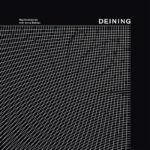 If you already ordered/download Deining, you can simply redownload it from your Bandcamp collection to obtain the bonus live recording. And I strongly recommend to do so, because it’s an incredible performance!